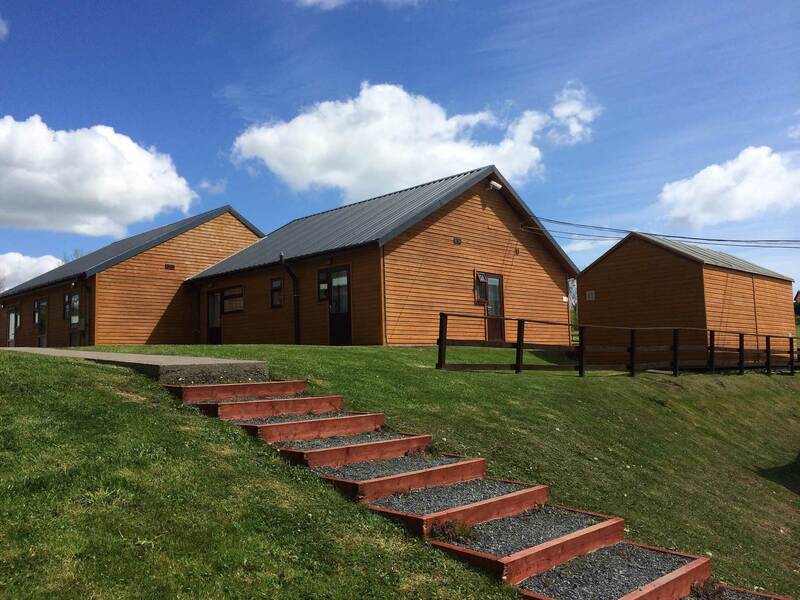 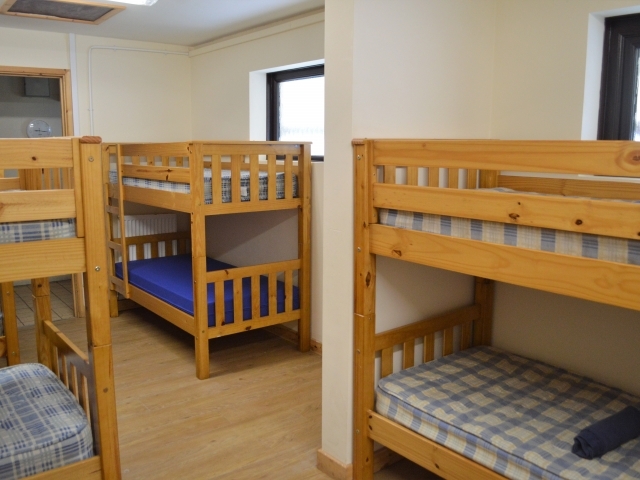 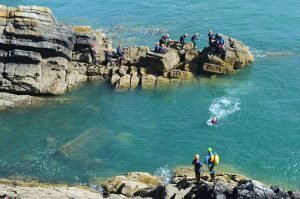 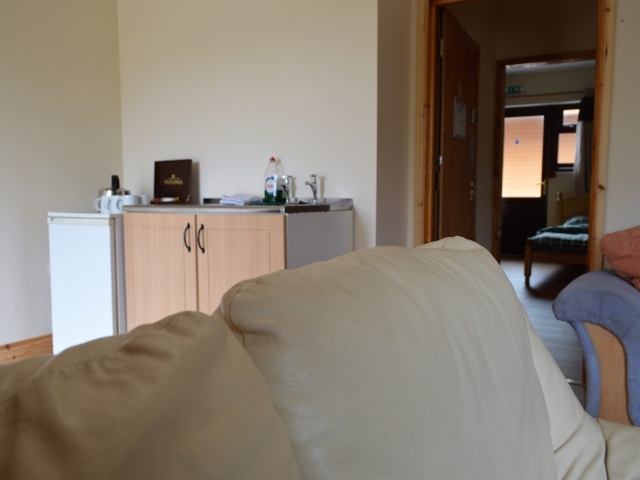 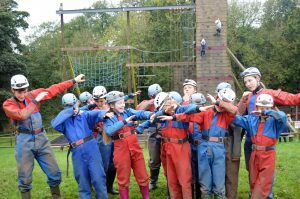 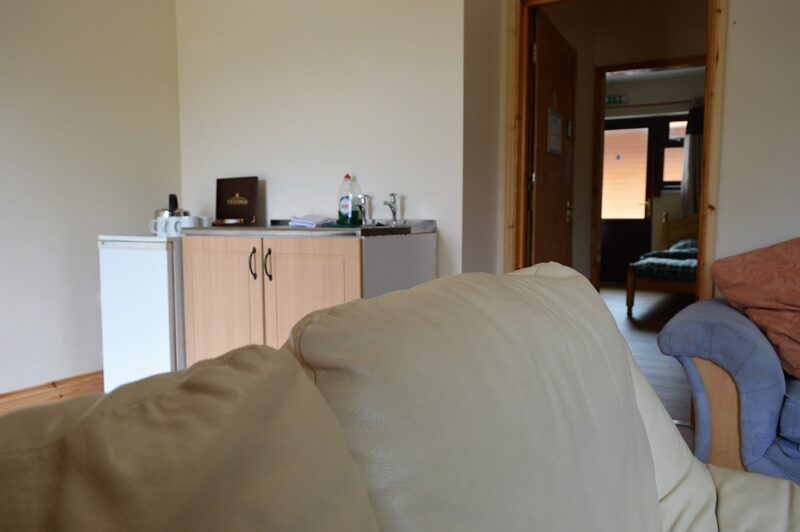 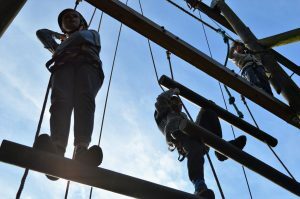 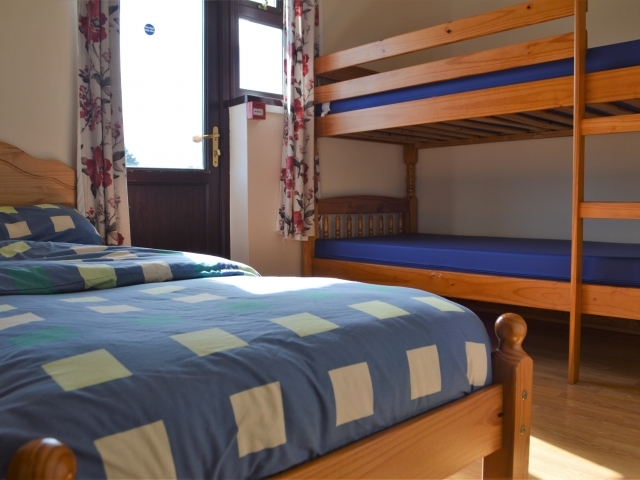 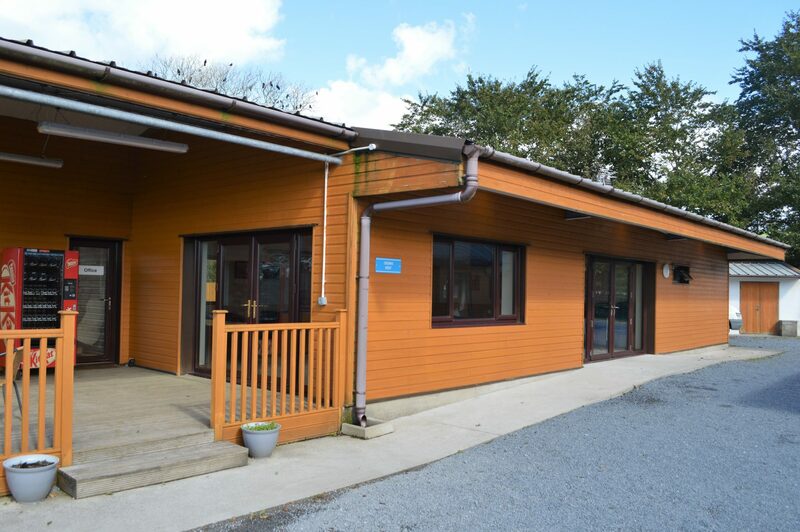 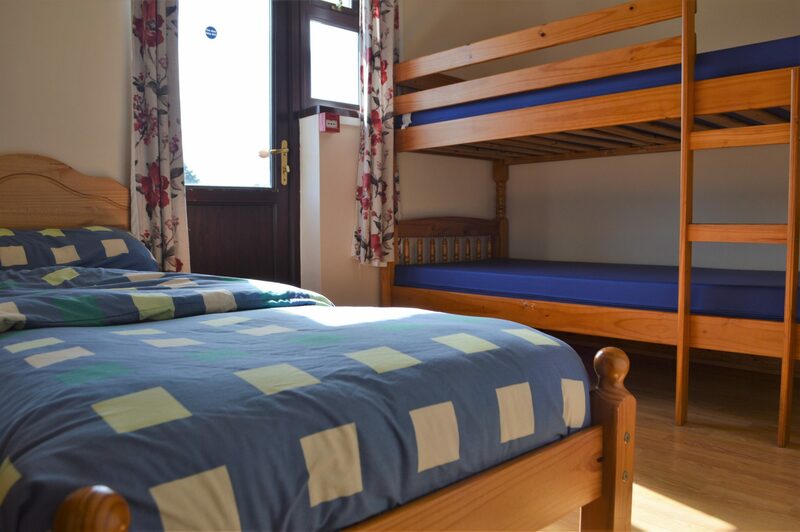 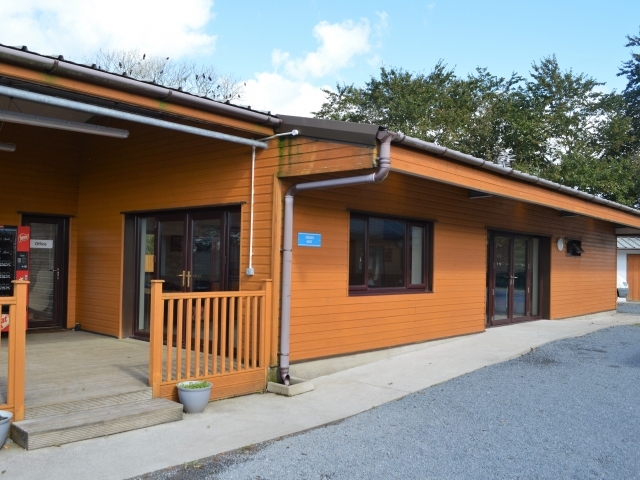 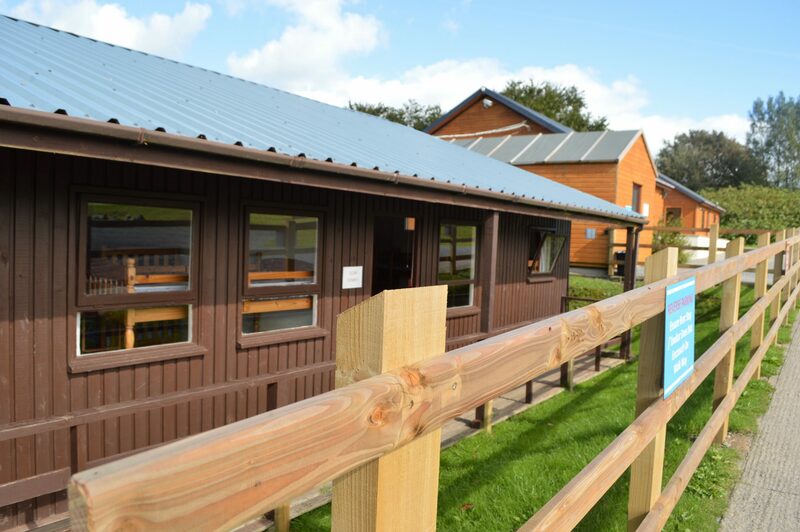 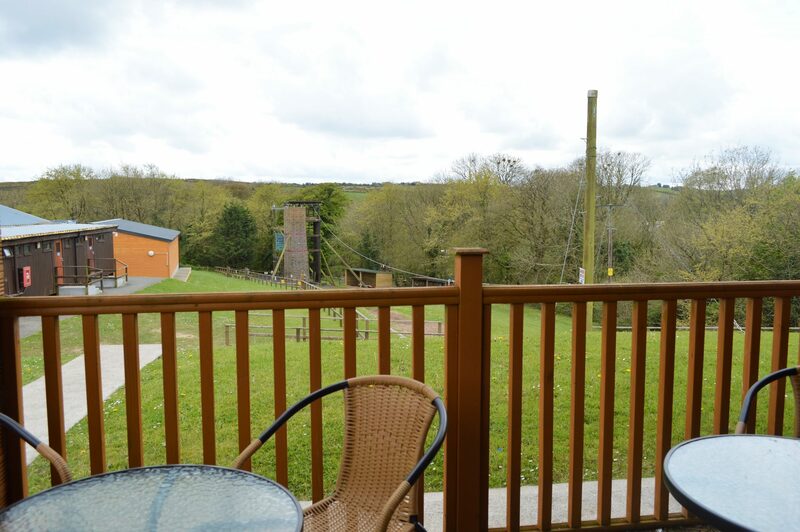 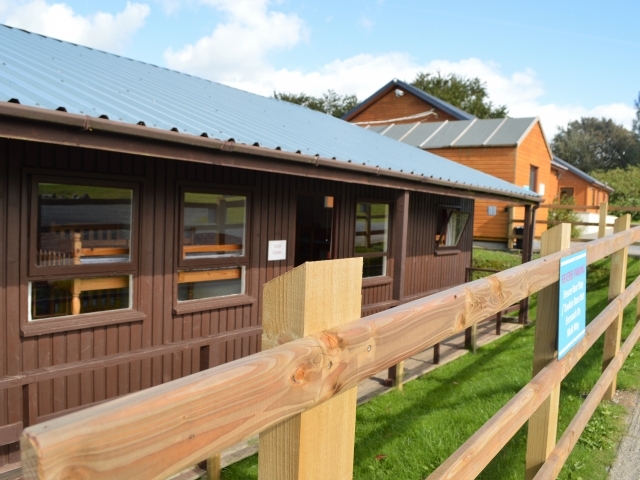 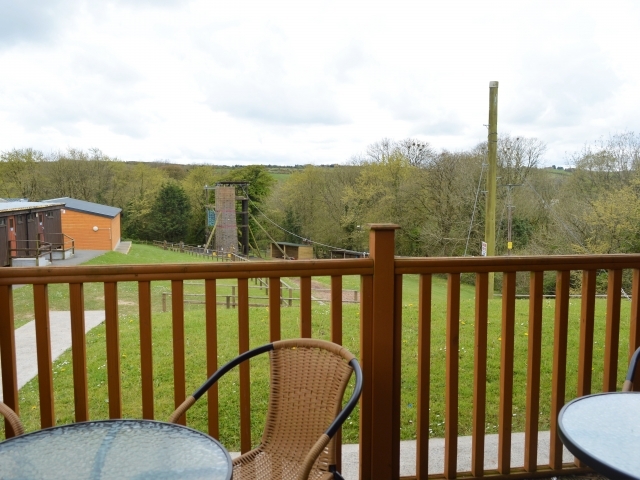 Our on-site bunkhouse accommodation ranges from smaller en-suite rooms to larger shared dormitories, all of which meet a Visit Wales 3* Rating for Activity Accommodation. 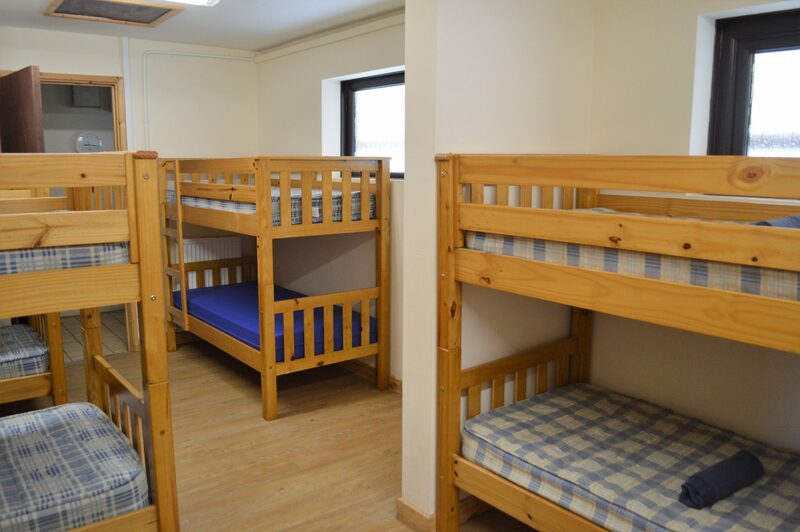 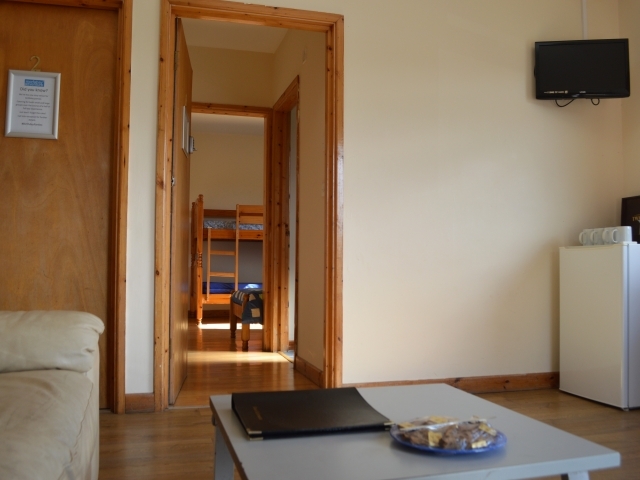 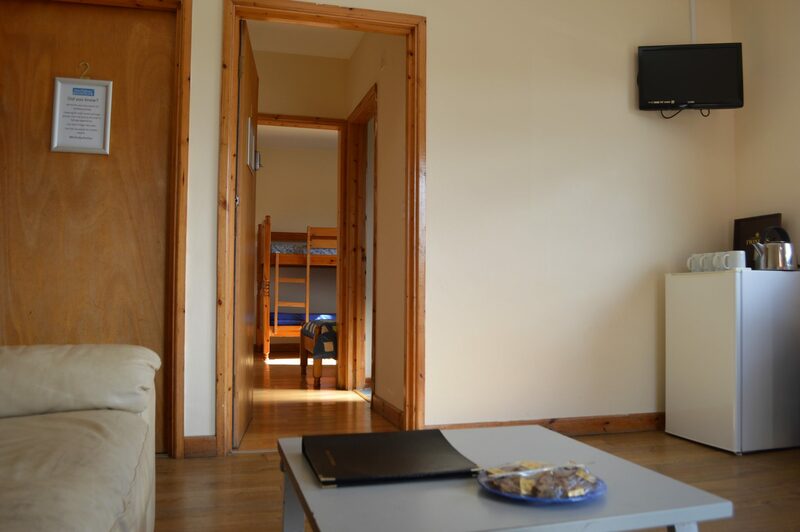 We can accommodate up to 200 people in our rooms, dormitories and lodges. 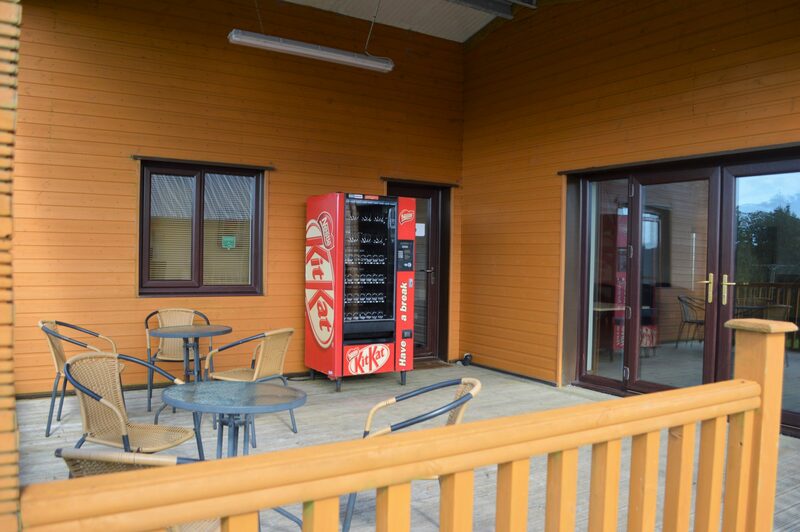 A multi-purpose indoor facility with outside sheltered decking area, offering free WiFi accessibility and 32 inch monitor. 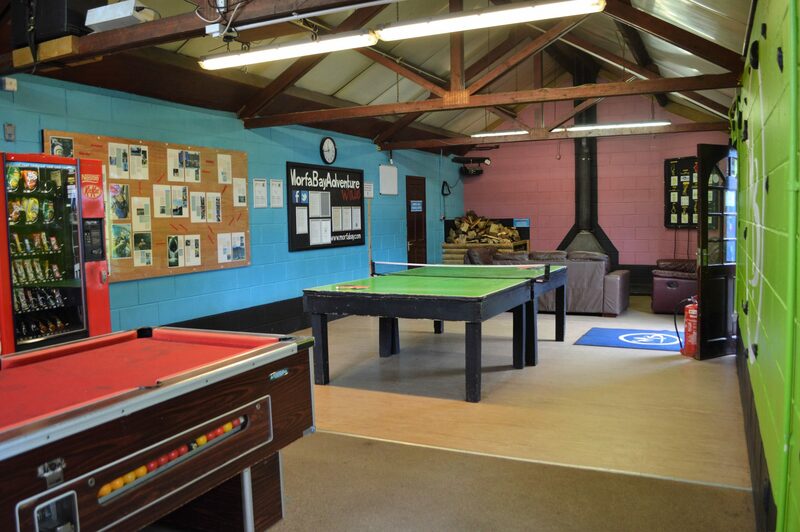 Ideal for corporate meetings, youth networking, workshops, birthday parties and more. 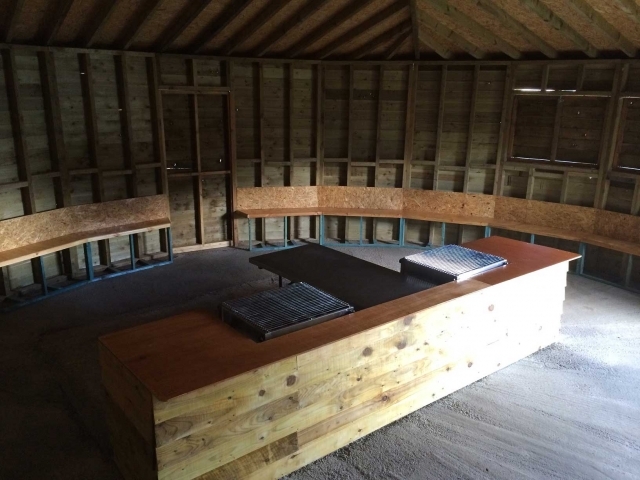 It can seat 50 guests & more standing. 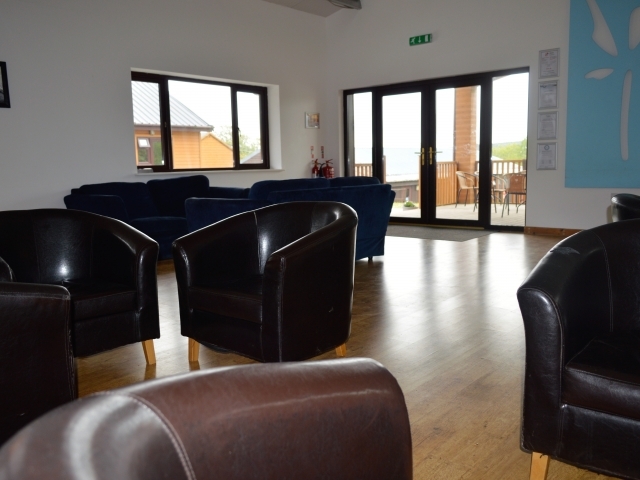 The Roundhouse is an unique building offers a multi-purpose facility for both residential and day visitors. 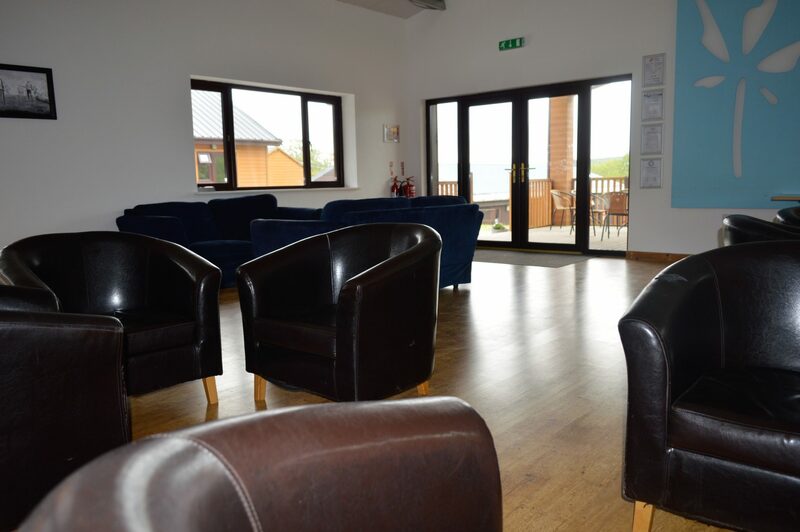 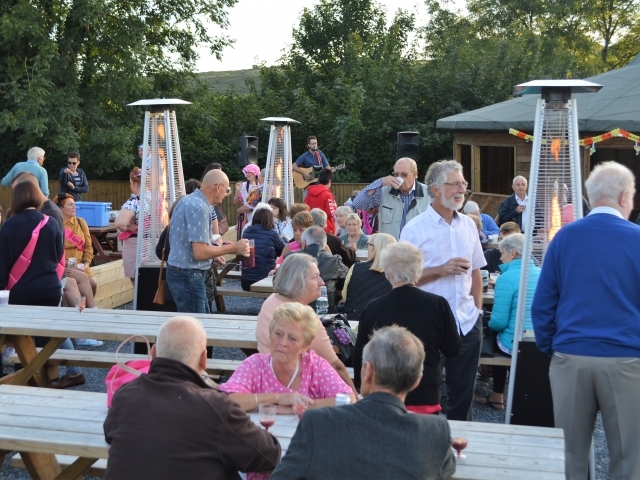 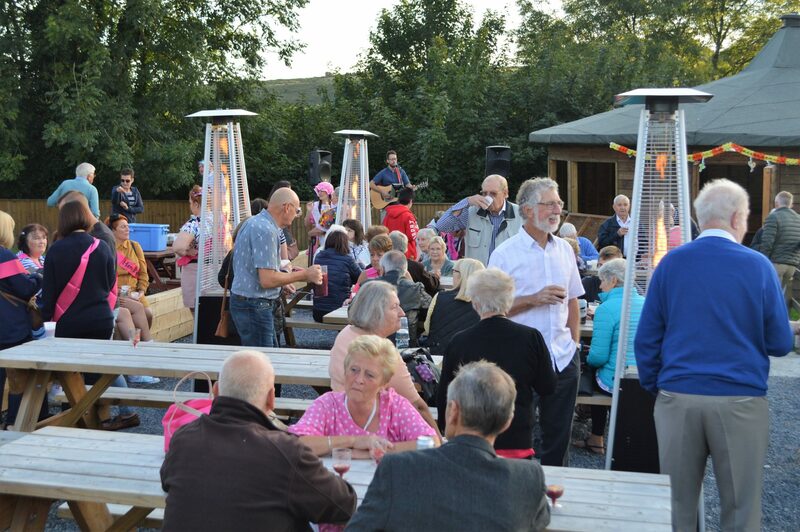 With seating for 30-50 (adults/children) it can be used as a meeting venue, dining room and indoor BBQ area. 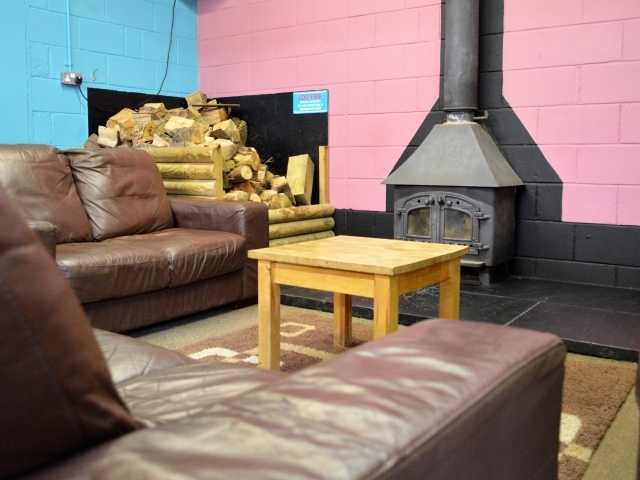 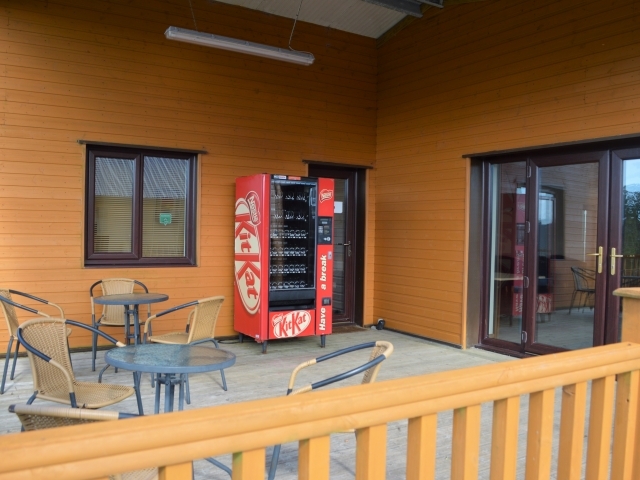 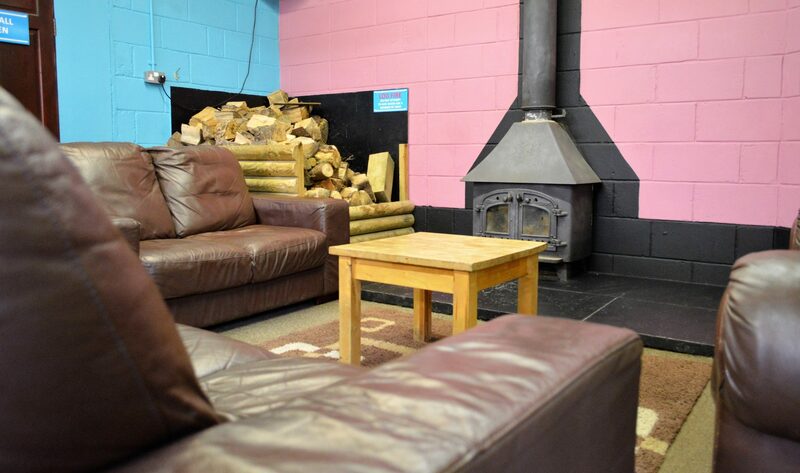 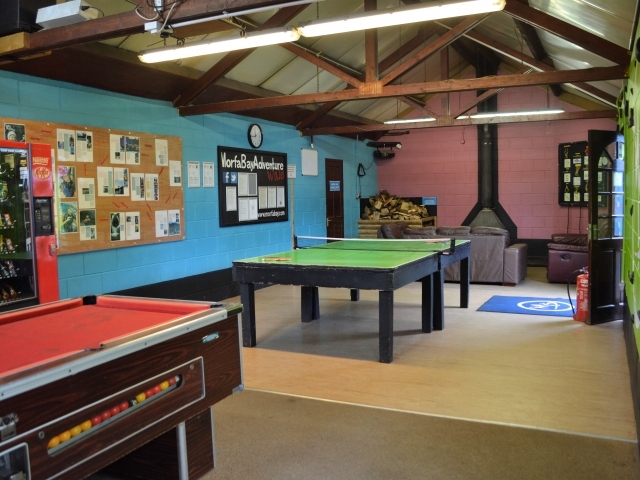 The Games Room often becomes the hub of the centre with a pool and table tennis table along with vending machines and a log burner for those chilly, wet days.